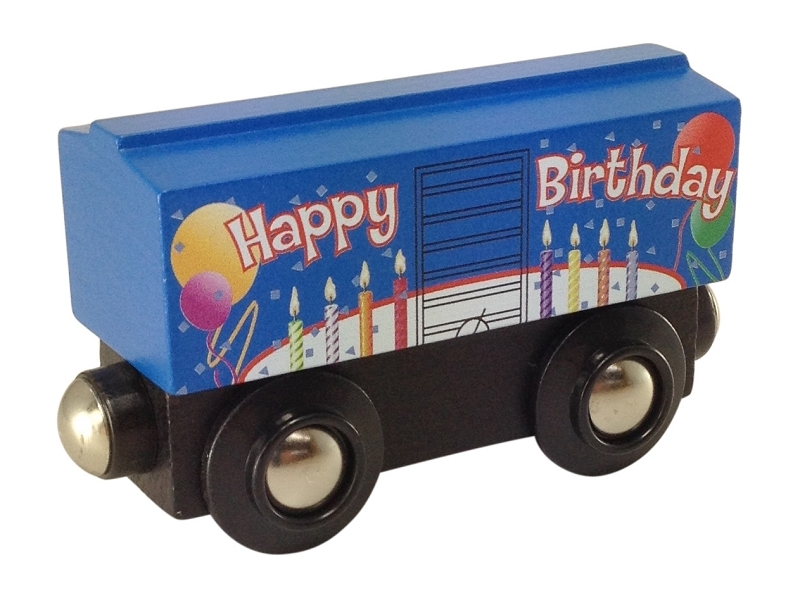 This Blue Birthday Boxcar makes a great gift for that wooden train lover. Exclusively here! Approx. 3" long.